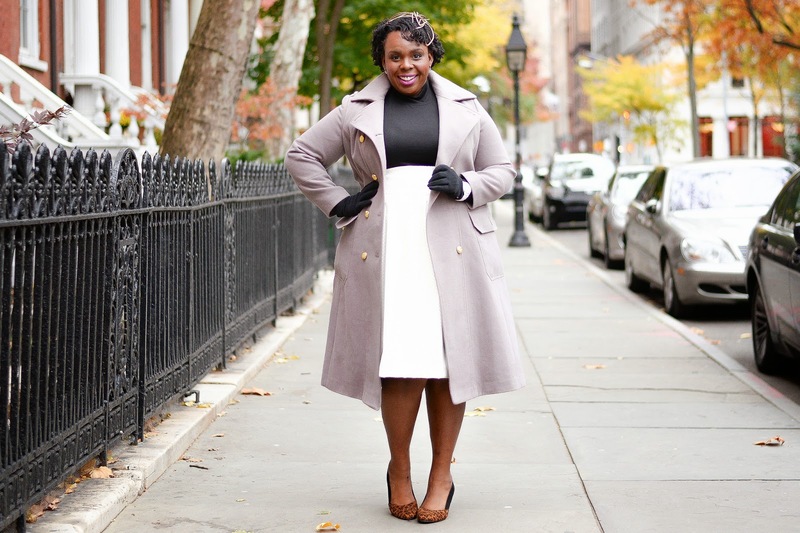 The girls and I are back again bringing you the #HolidayCurves lookbook with SimplyBe & indie designer, JIBRI. There's fur, sequins, and leather. Oh My! 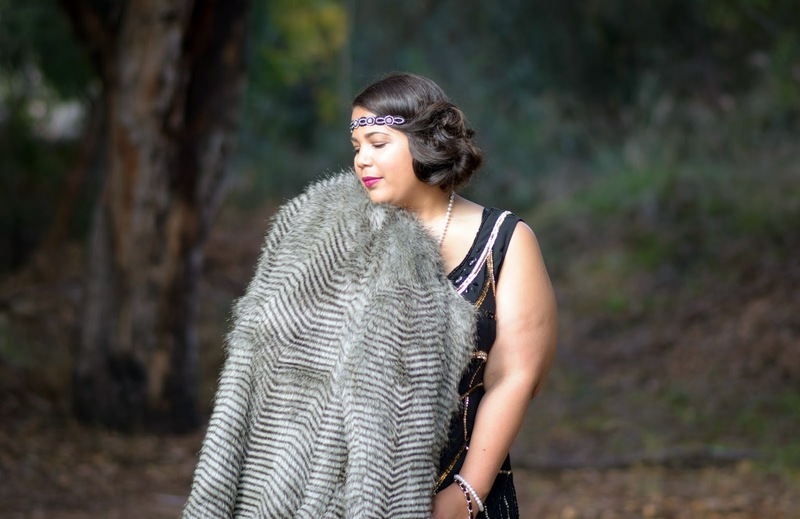 I chose a flapper-esk dress and totally went Gatsby with it. 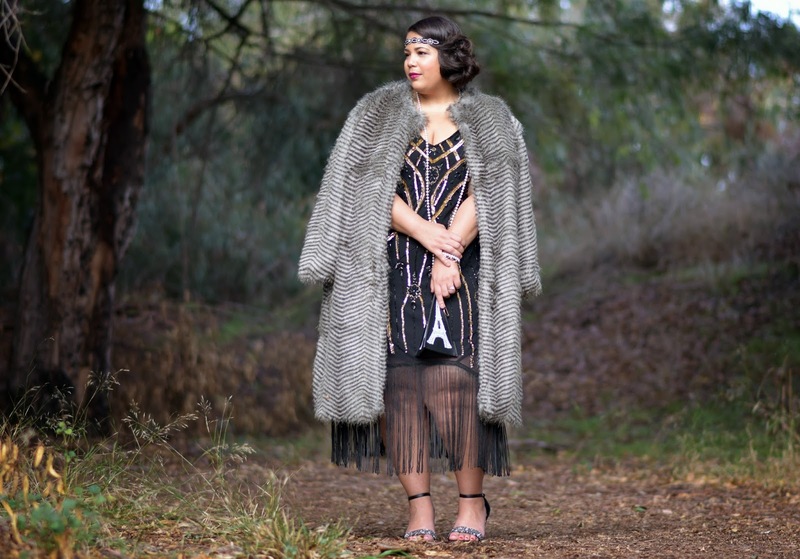 Like everyone else, I got obsessed with the flapper look when the movie came out and just got around to re-creating it. 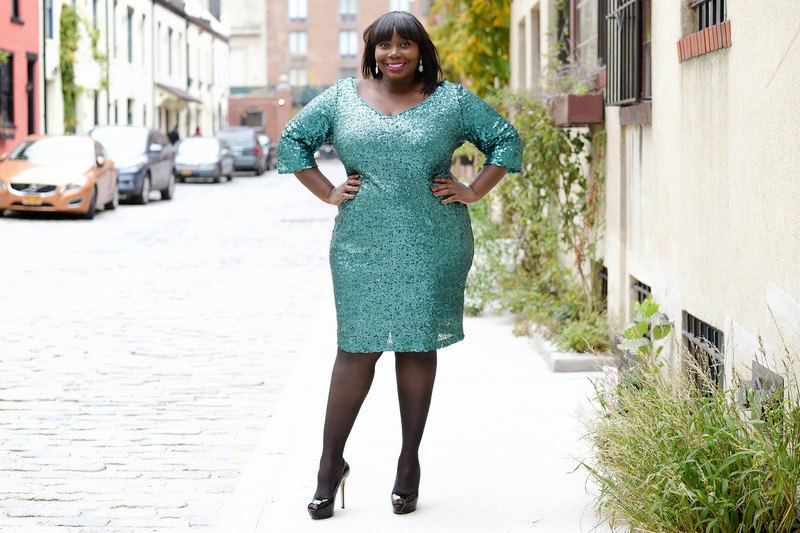 This is beautiful look for a themed Christmas party or for any holiday dressy occasion. On to the exciting part, I know you see signs of a giveaway. 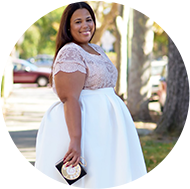 SimplyBe is giving away five $100 gift cards to 5 lucky winners. Enter in the widget at the bottom of the page. I hope you like the looks and good luck! All JIBRI items can be found here.